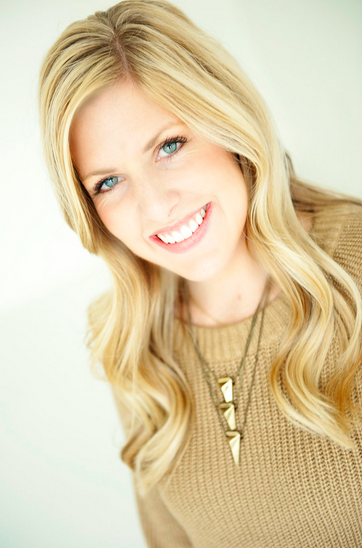 We love the FALL! Who doesn’t! I wouldn’t believe anyone that said they did... cause seriously! Fall is Fun! 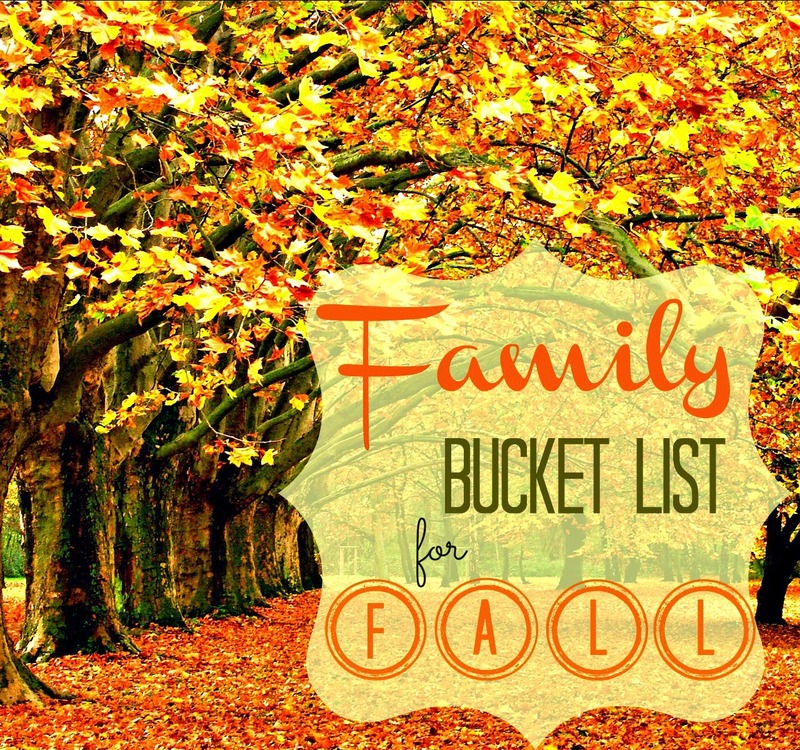 And here is a Family Bucket List to ensure this FALL is unforgettable! Enjoy and please share any fall traditions you love, with us!